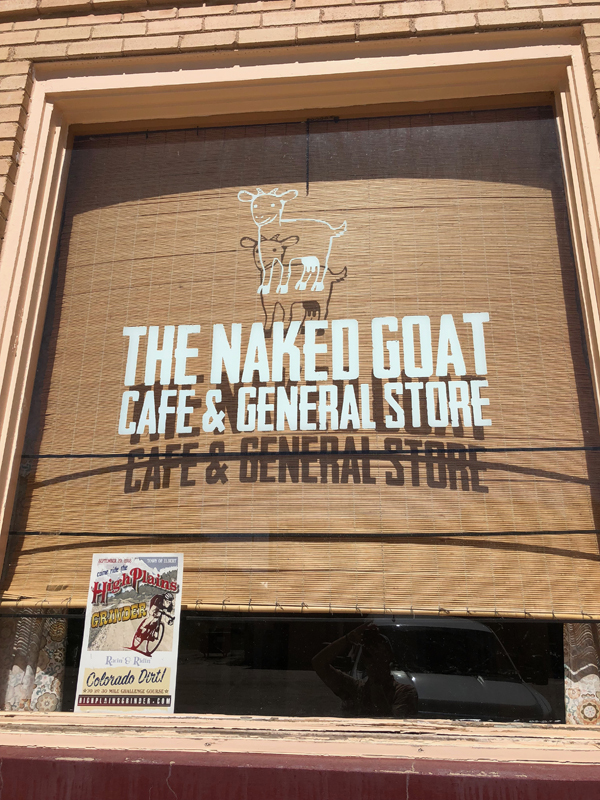 We were visiting with the owner of The Naked Goat about the event and he said that a couple riders were ready to arm wrestle over the poster in his window! Never fear! 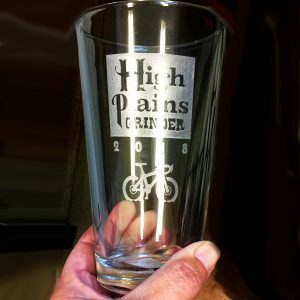 We have a few left so order yours today! $20/includes shipping. Poster measures 11″ x 17″.